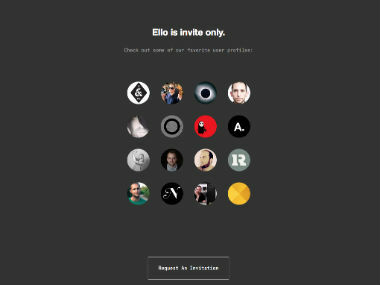 Posted on September 27, 2014, in #social media and tagged advertising, apps, ello, facebook, no ads facebook, Paul Budnitz, Social Media, social media website, social networks, technology, WhatsApp. Bookmark the permalink. Leave a comment.